The story of migration is the story of humankind. 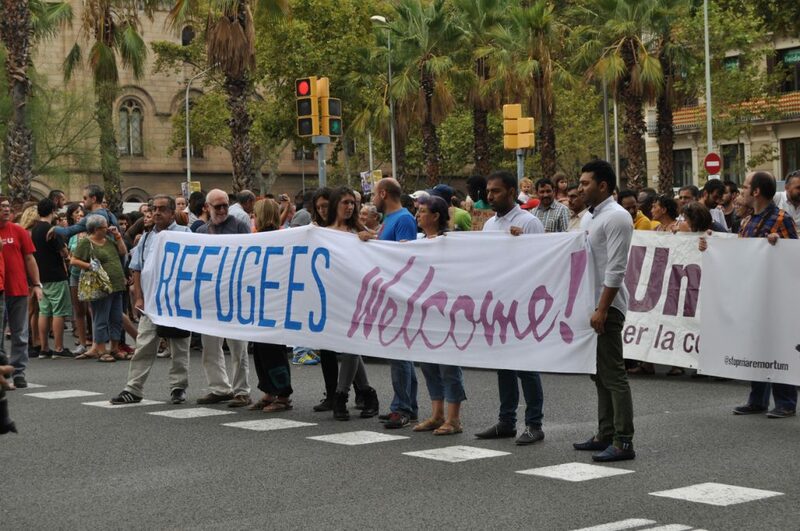 Migration is our shared experience as humans. 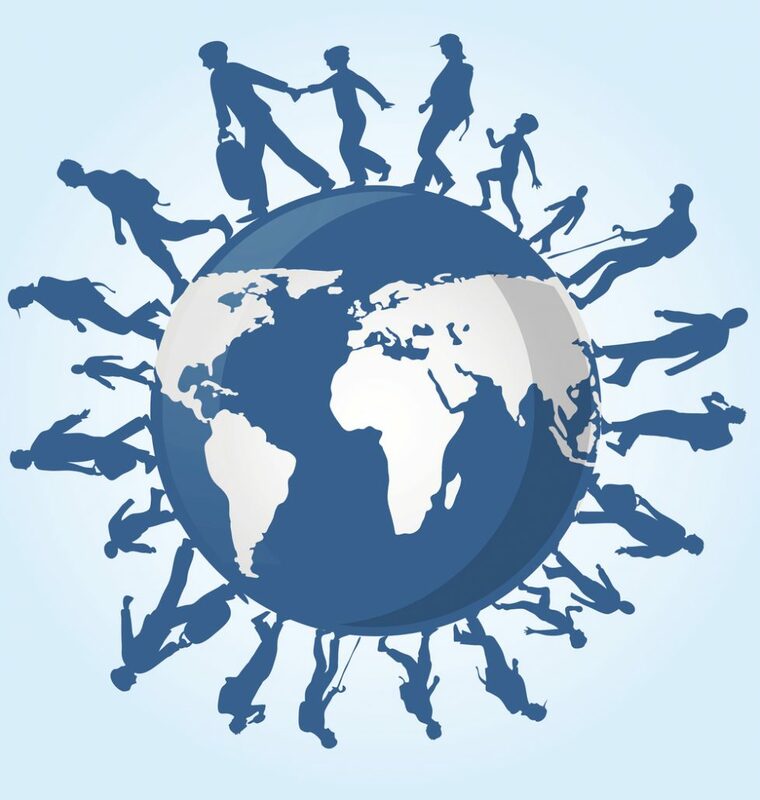 During the second decade of the 21st century, 244 million people are international migrants (or 3.3% of the world’s population),1 approximately 750 million are internal migrants, and millions more are immediate relatives left behind. 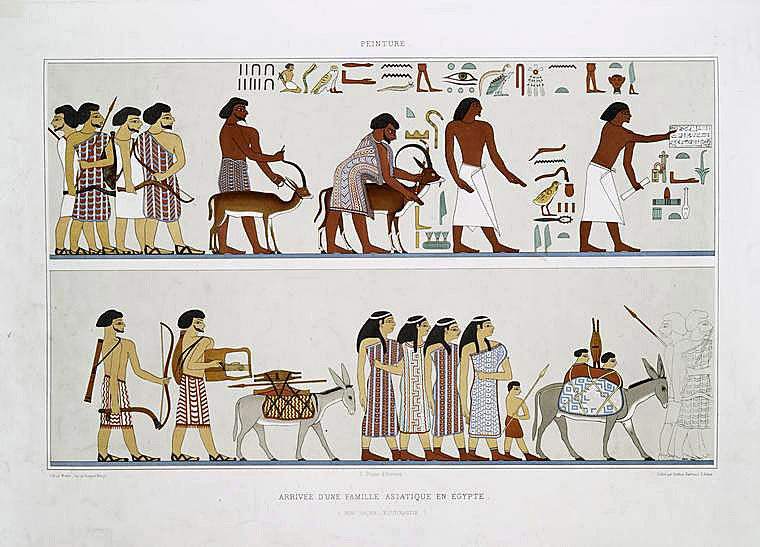 The genetic and paleontological record of human migration is at least 60,000 years old. 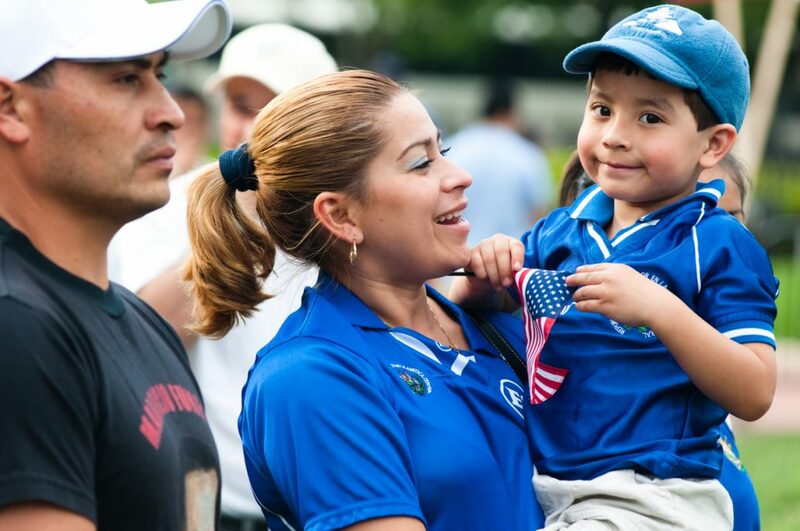 In the U.S., migration is both history and destiny. 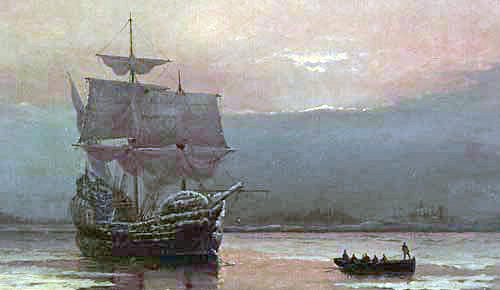 From the arrival of the First Nations of native peoples to European explorers seeking treasure and religious freedom. 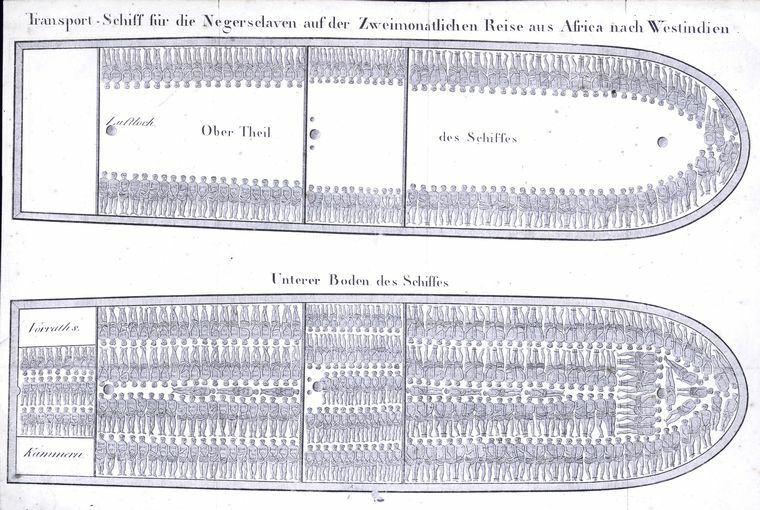 From the mass involuntary migrations of enslaved Africans, to the trans-oceanic migrations of yesterday and the ongoing global migrations of today, migration defines the American experience. 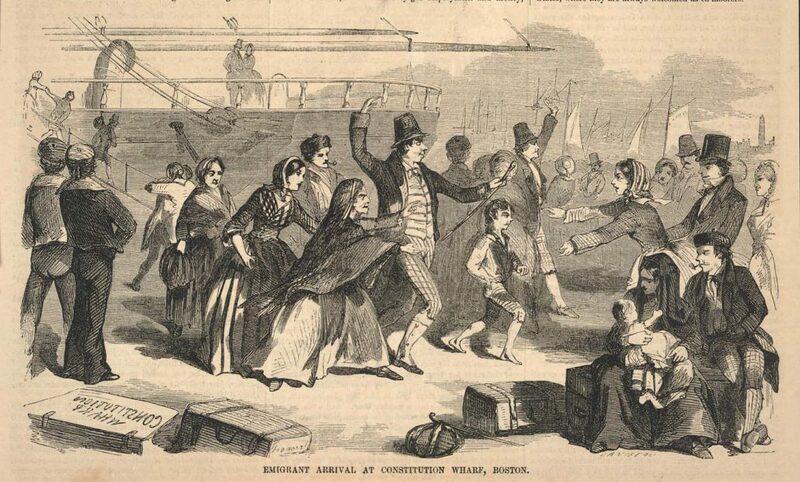 When large numbers of newcomers arrive, bringing new languages and customs, they are often met with skepticism and distrust. 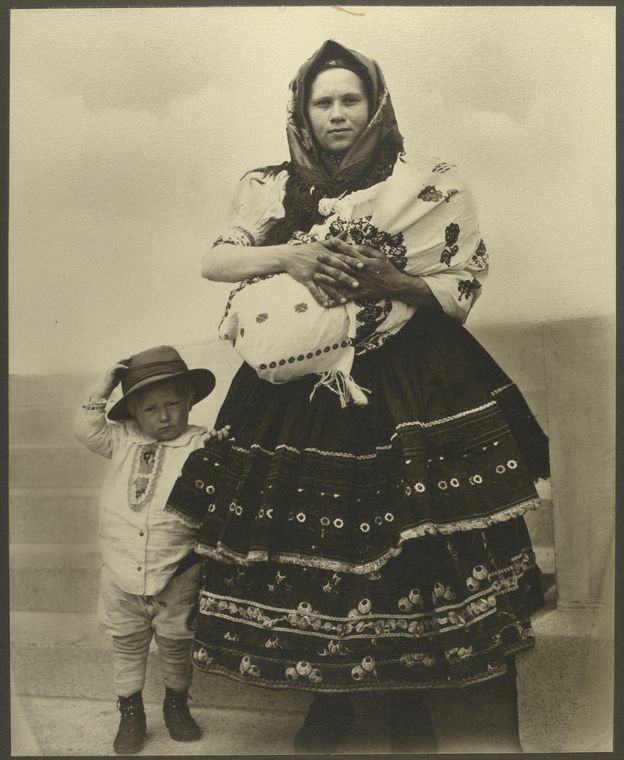 Migrant from Slovakia, early 20th century. 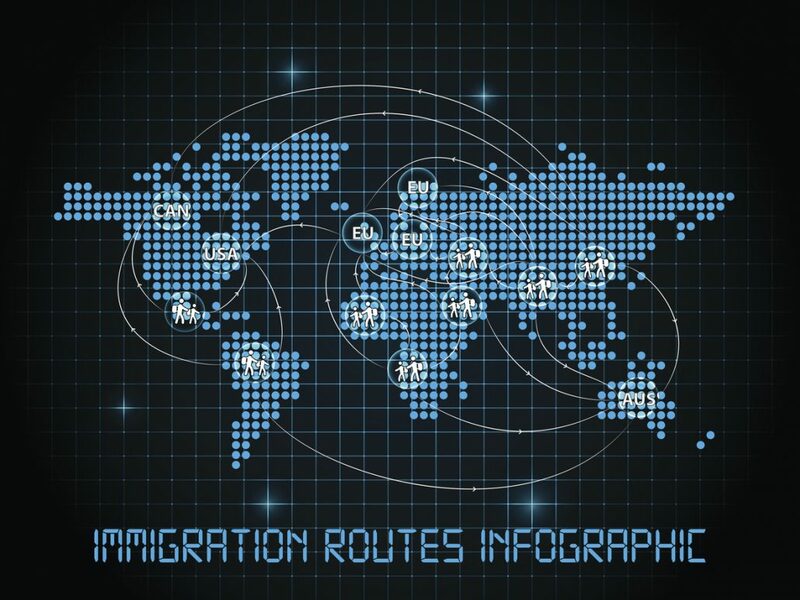 Migration is an important story of how the country came to be in its present form and a determinant of our future. 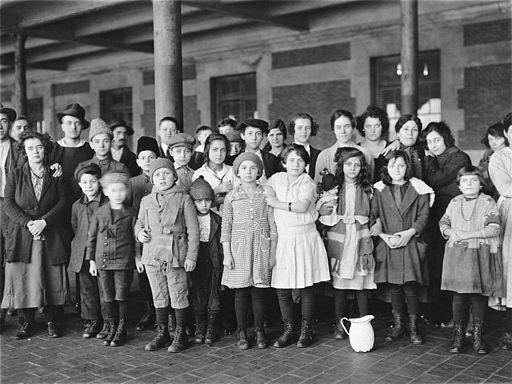 Immigrant children at Ellis Island. Up to 40 percent of people in the US can trace their ancestry through Ellis Island. 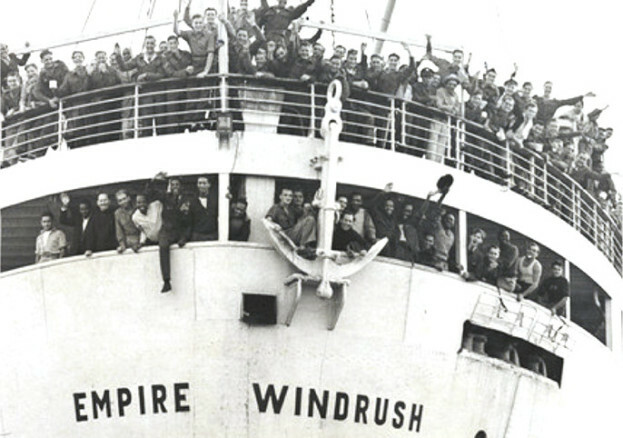 In 1948 the Empire Windrush brought African-Carribean passengers to England. Their journey has come to symbolize the beginning of Post-WWII immigration to Great Britain. 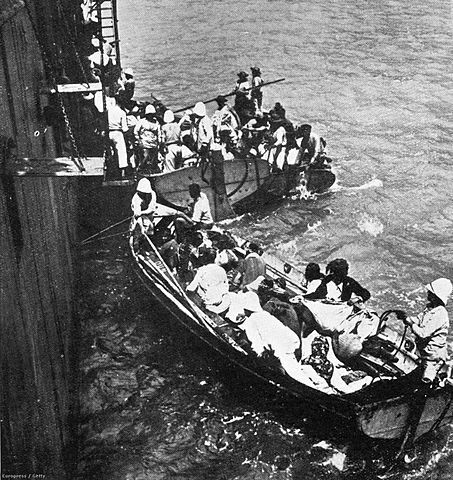 Armenian refugees fleeing genocide off the coast of Syria. 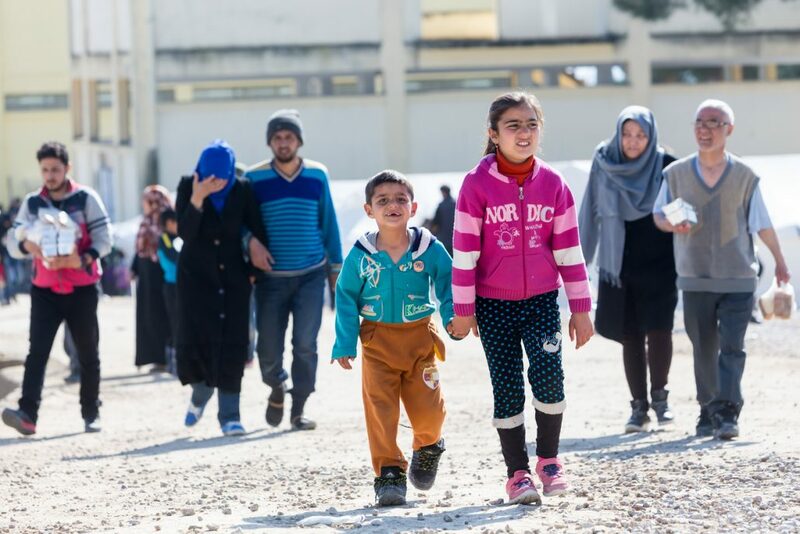 100 years later it was Syrian refugees that were fleeing the country in search of safety. 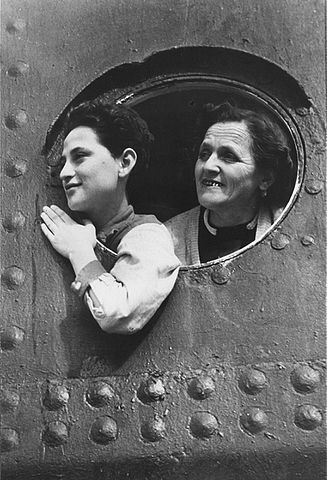 Passengers aboard the M.S. St. Louis were among millions of Jews who attempted to flee Nazi terror. Most Jews that sought to emigrate were unable to escape Nazi controlled European territory. 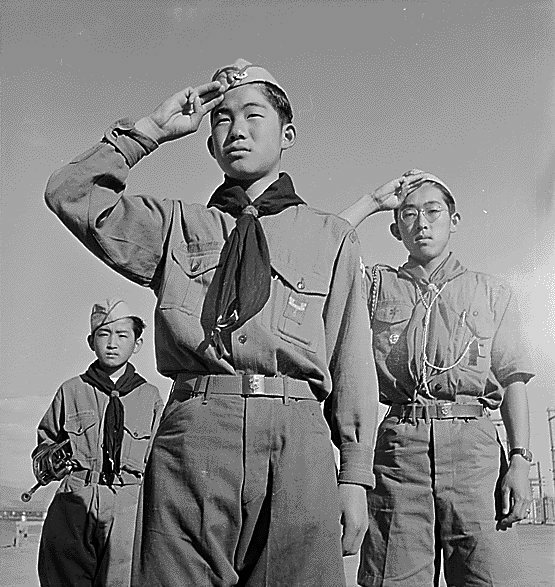 Boy Scouts at the Heart Mountain Japanese Internment camp during WWII. 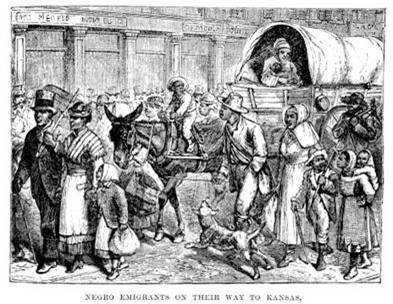 Immigrants often are required to prove their loyalty. 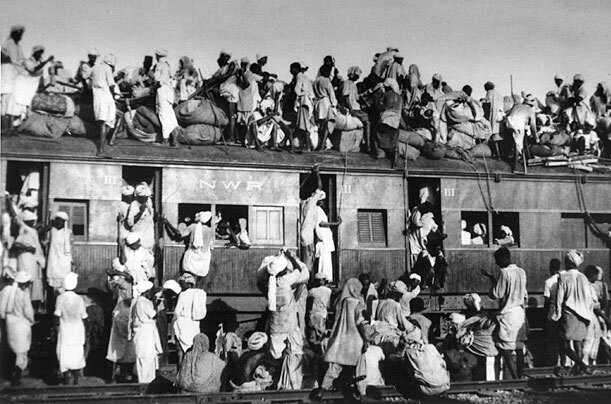 Mass migration and violence marketed the partition of India and Pakistan in 1947. 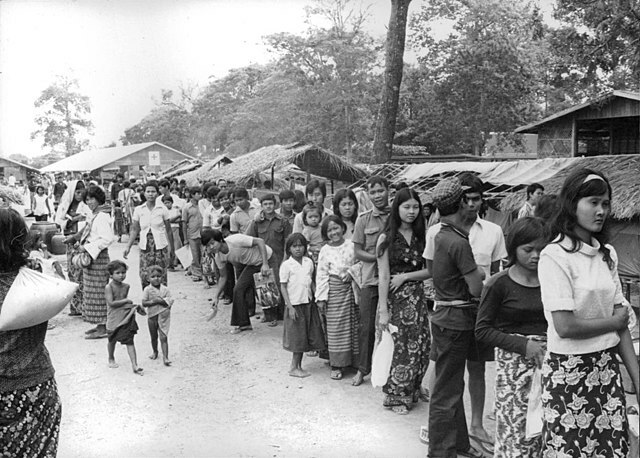 Cambodian refugees in Thailand, 1974. 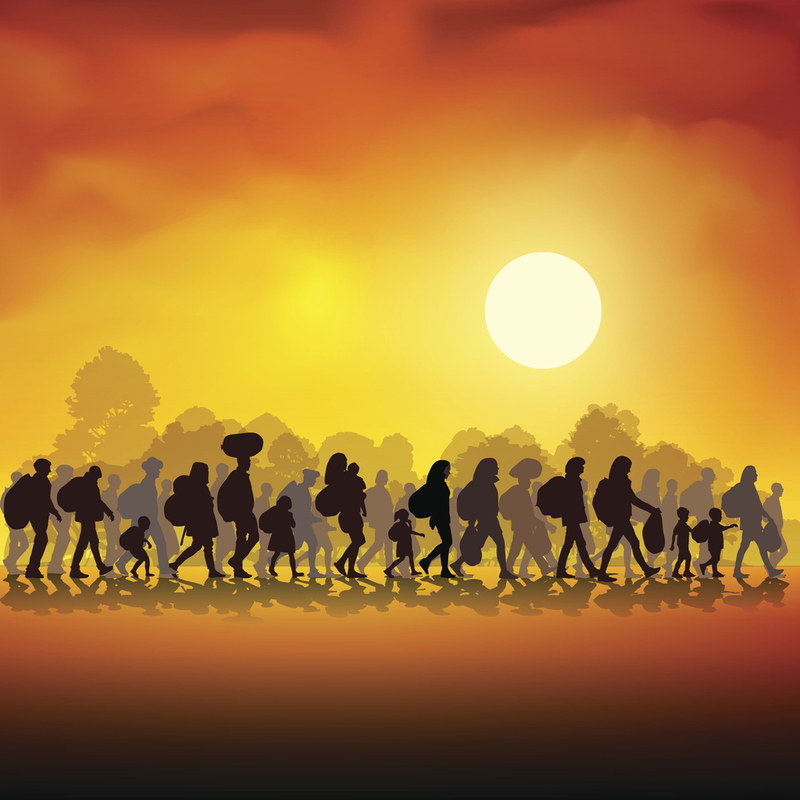 Since the dawn of the millennium, the world has been witnessing a rapid rise in the numbers of a plurality of migrants —involuntary, internal or international, authorized or unauthorized, environmental refugees, and victims of human trafficking. 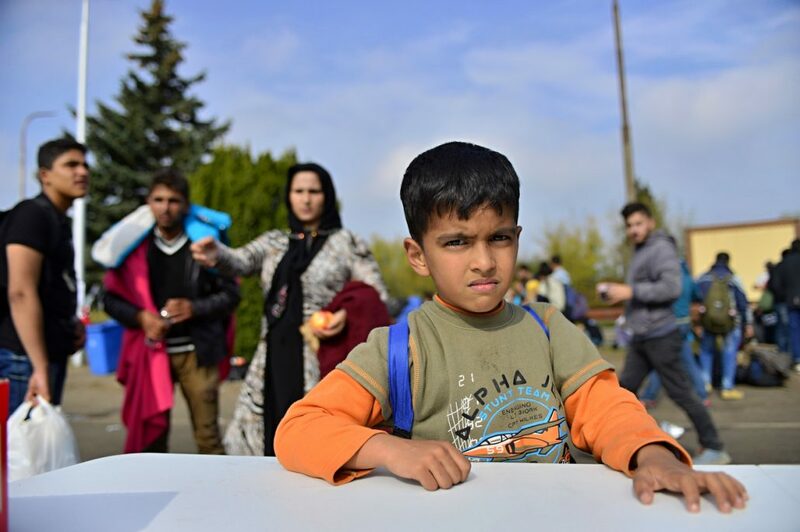 Of the over 68.5 million forcefully displaced people in the world today, half are children. Inside and outside of classrooms, misunderstandings about newcomers sew division, undermining social, economic, and democratic prospects for us all. Despite the rapid growth in the number of children and youth from immigrant families and the challenging circumstances they face, many adults that serve them do not understand them or feel ill-prepared to serve their needs. We are here to help.